Inner 10 Weapons and Training is excited to offer the best, most personalized service in weapons training and shooting facilities. The new indoor range is outfitted with top of the line equipment to support individual or group training for Omaha and the surrounding communities. Inner 10 Weapons and Training’s indoor shooting range consist of six automated shooting lanes with a 25 yard shooting distance. 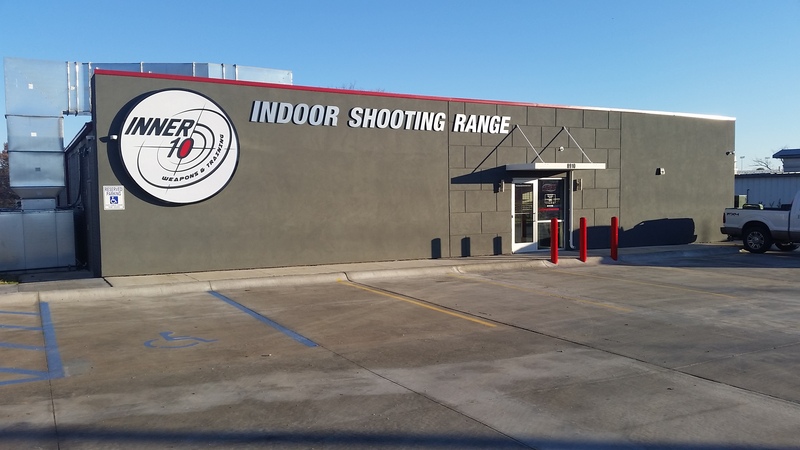 In addition to the state-of-the-art lanes, we offer safety equipment and firearm rentals. Inner 10 Weapons and Training offers ongoing classes to the public, ranging from the absolute beginner to the seasoned shooter to provide all students the level of training that fits them best. Inner 10 Weapons and Training is more than just an indoor shooting range. Our services include gun cleaning, an extensive retail area, and a customer lounge to create a quality experience for our customers. 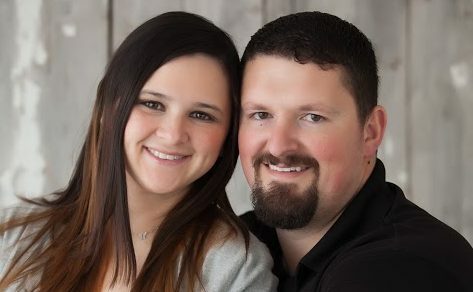 The owners of Inner 10 Weapons and Training are Jacques and Tasha Clerc. The family-owned and operated shooting range values exceptional customer service, education, and safety above all else. Jacques’ history of management gives him the experience necessary to oversee employees, maintenance, sales, networking, and marketing. Tasha’s experience of previous small business operation and education allows her to focus on retail management, daily business operations, policies and procedures, budgets, accounting, and inventory. Our team will make sure your experience at the shooting range is nothing but exceptional. See you soon!